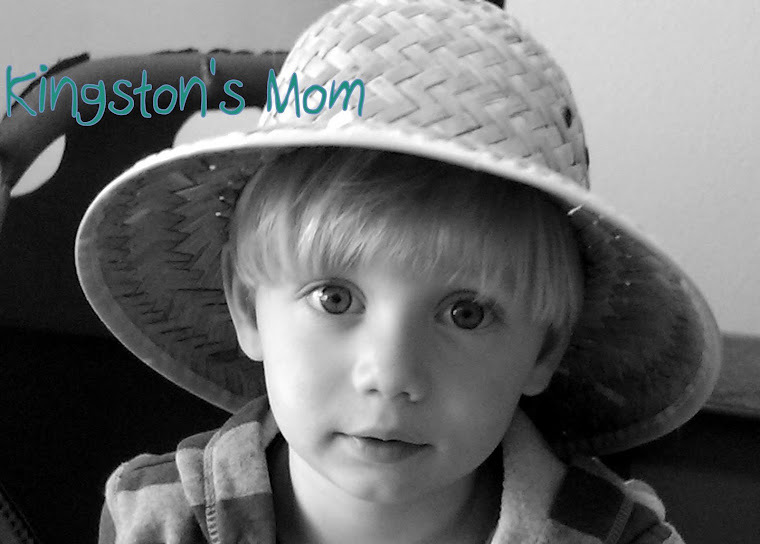 Kingston's Mom: See Ya Later! The Family Haynes is taking this show on the road! We are going to Wilmington for the weekend to a friend's wedding. We are leaving tomorrow morning and staying until Monday. It should be a good time if we can get our act together before 9 tomorrow morning, which is our estimated departure time. Wish us luck. There is still a ton to do before we go. Make phone calls. . . .
Stop and smell the flowers. . .
And just look really cute in general. Travel safely and have fun Haynes Family!